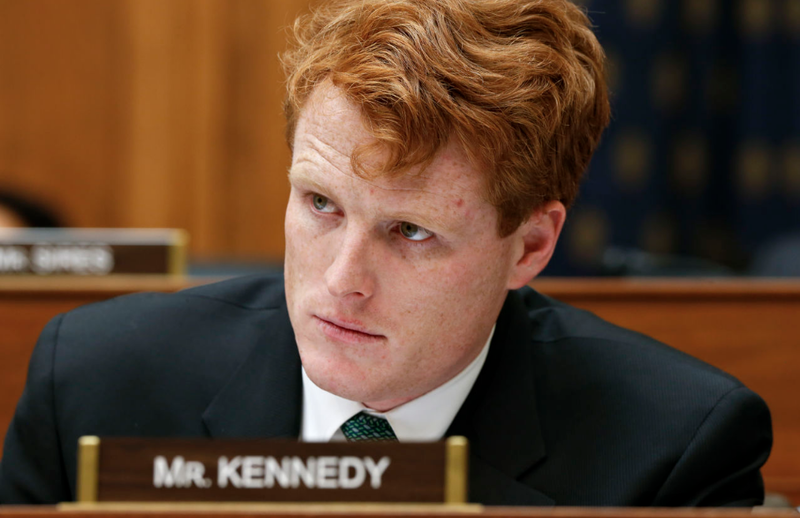 Editor’s Note: Joseph Patrick Kennedy III is an American lawyer, and is currently serving as the U.S. Representative for Massachusetts's 4th congressional district since 2013. Office: Representative (D-MA 4th District) since 2013. GUEST BLOG / By John Kennedy III, member House of Representatives (D-Mass).--Like you, I was devastated to see the Senate move forward with its heartless plan to repeal Obamacare last Tuesday. When I think about this debate, I don't think about whip counts or Washington. I think about one of my constituents, who I met a few weeks ago. Ted is a bricklayer from Fall River, Massachusetts. It's hard, proud work -- the kind that comes with frequent physical injury. He's no exception, and for years Ted took opioids to deal with the pain. He traveled the long, painful road to addiction ... and fought back. By force of will and faith, he pulled himself up. He got treatment. He got his life back together. But a few months ago, an injury cost him his job and health insurance. And a new diagnosis just came in: liver cancer. It's a bad break at the worst possible time -- the moment we all dread, a blow that could come to any one of us or someone we love. So here's what I'll say: This is where our system proves what it's made of. We must deliver. For Ted, and for every American in need of a little compassion and mercy. When our people are sick, or tired, or terrified, and have given everything they've got ... we do not abandon them. We pull them up. We bet on their resilience. Because there's nothing more fundamentally American than the belief that our people survive, endure, and rise to fight again. They deserve a government and health care system that will jump into the ring, right by their side.